The hotel will open in late summer 2015 with a location catering to guests who want to uncover the mystique of the capital. Majestic in appearance, sophisticated in design and peerless in pedigree, The Nile Ritz-Carlton Cairo marks the return of an icon to the Egyptian capital. The historic property will reopen under Ritz-Carlton’s stewardship in late summer 2015, marking a new era of luxury hospitality in the heart of Cairo. 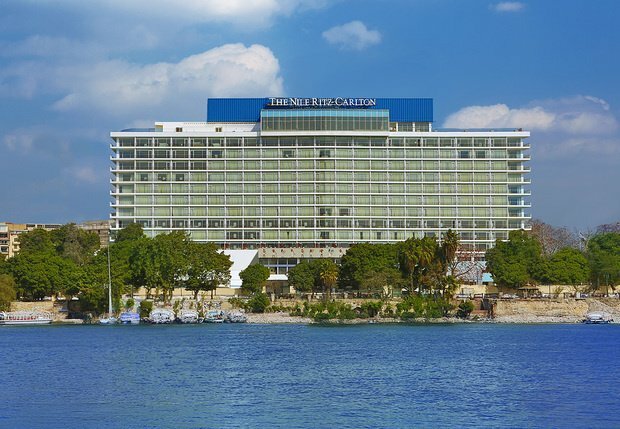 The Nile Ritz-Carlton, Cairo will open in the late summer of this year. The hotel is undergoing a complete renovation whilst retaining many of the original features, reminding guests of the cherished memories. The hotel is well-prepared to host a new generation of guests with a desire to uncover the mystique of the historic city. With the hotel nearing the handover stage, finishing touches will be made on its extensive renovation and with the help of ladies and gentlemen of the Ritz-Carlton, its rich culture of service in the hotel’s famed premises will be established. In its decades of history, the latest addition to The Ritz-Carlton portfolio of 88 hotels and resorts has played host to the world’s most powerful and famous, from statesmen to Hollywood icons including Elizabeth Taylor, Frank Sinatra, as well as business giants such as Nelson Rockefeller. “The Nile Ritz-Carlton, Cairo will amplify the hotel’s classic legacy with a contemporary approach. As a brand, we are proud of instilling in all our properties, a distinct personality rooted in a sense of place and history,” commented Hervé Humler, President & Chief Operations Officer of The Ritz-Carlton Hotel Company. “By complementing the property’s natural strengths with our focus on bespoke service, diverse experiences and rich memories, we aim to reinstate the hotel as pride of national tourism in the country” he added. Centered between the Nile and Tahrir Square, the hotel is easily accessible from Cairo’s key attractions and landmarks including the Arab League Headquarters and the Egyptian Museum of Antiquities, home to the King Tut exhibition. In addition, the nearby Qasr El Nile Bridge links the hotel to the magnificent Cairo Opera House, a unique landmark of aesthetic and cultural interest in Egypt. The hotel’s palatial proportions allow visitors to enjoy a sense of exclusivity and spaciousness, while appreciating the location in the heart of the city. The 331-room hotel houses ultramodern facilities including a spectacular Olympic-size pool with 17 private cabanas. The accommodations and interiors, all designed by eminent interior designer Frank Nicholson - a long-standing collaborator of the brand -are reminiscent of the timeless style of Ritz-Carlton properties around the globe whilst being anchored in the flavors and traditions of Egypt. In particular, the 50 exquisitely laid-out suites, including the elite Royal and Presidential suites, feature spectacular Nile views and offer an elevated sense of luxury. With its celebrated attention to detail and expansive facilities, the hotel encourages the leisure and business traveler to be assured of seamless service and a relaxed stay. Guests can unwind in the spa, which offers a plethora of treatments to work or travel weary guests, including the signature Rasul therapy. Guests can cap their wellness journey with a sunset yoga session on the spa terrace overlooking the Nile. The hotel’s meetings and conference facilities include the Alf Leila wa Leila Ballroom, another original feature of the hotel, ideal for weddings of a grand scale. In addition, a new conference center offers avant-garde conference spaces including a 1,700 square meter conference hall. 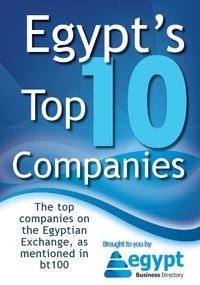 Gastronomes visiting Egypt will also have an array of dining venues. With innovative and cutting edge fare spanning Arabian, Italian and continental cuisine, complemented by gorgeous views and appealing ambience, the hotel’s dining venues are set to be a culinary revelation for the city’s residents and visitors. The hotel’s cultural leanings are also reflected in its sartorial sensibilities – the uniform of the Ladies and Gentlemen of the hotel was designed by Cairo’s new crop of designers who created a set of attire that embraces the design and history of the hotel and the city in which it is based.